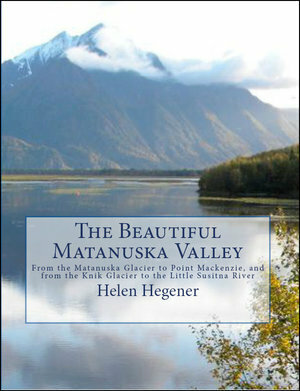 The Beautiful Matanuska Valley, by Helen Hegener, includes chapters on Palmer, Wasilla, and other communities within the Valley, both still-existing and long-gone. 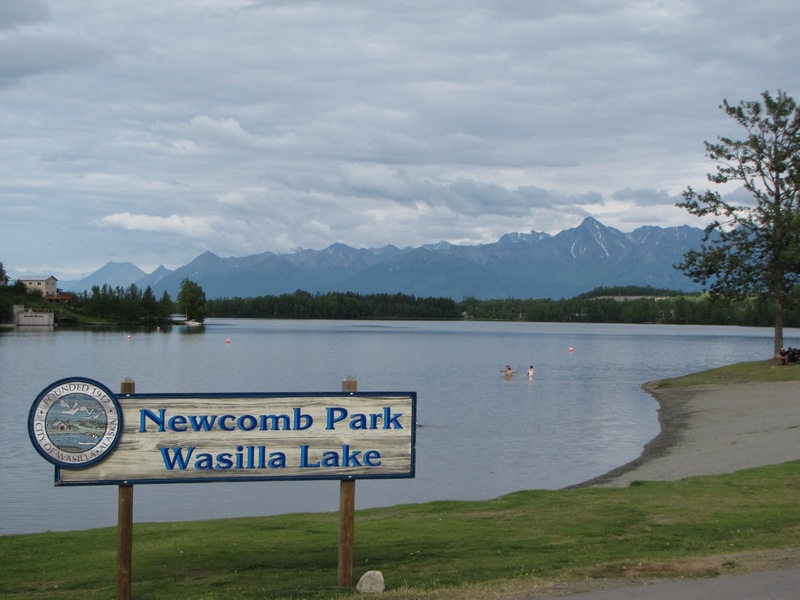 Stories and photos of Knik, Sutton, Matanuska, Big Lake, Chickaloon and others tell the story of the founding, settling, and development of the area, while details about the Valley’s geography, geology, transportation, agriculture, mining, recreation, tourism, and history – highlighted by hundreds of full-color photographs – showcase the many wonders of the beautiful Matanuska Valley. From sled dog races to the Alaska State Fair, and from spring’s colorful flowers to the changing leaves of autumn, the Matanuska Valley is shown in all four seasons. 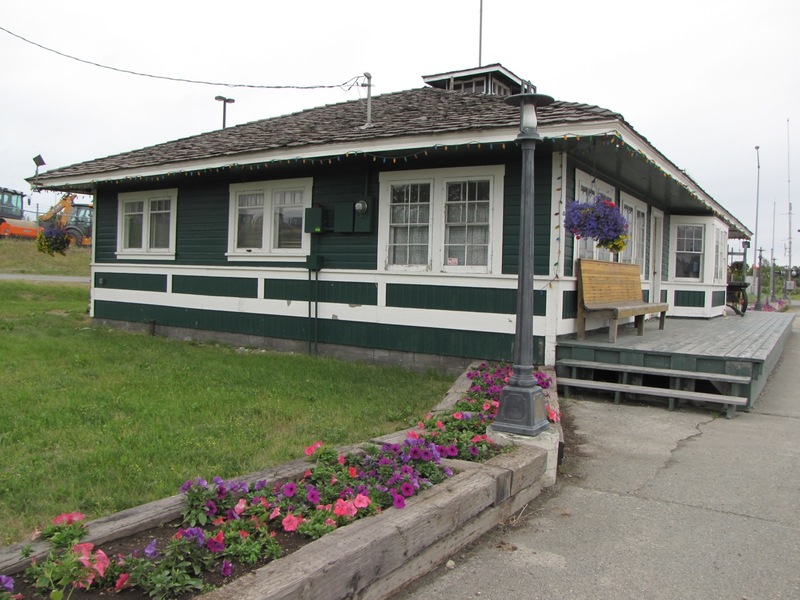 With photos and information about significant landmarks, attractions, historic sites and other points of interest, this book is a must-have volume for anyone who lives in, travels through, or loves Alaska’s beautiful Matanuska Valley! This book is a must-have volume for anyone who lives in, travels through, or loves Alaska’s beautiful Matanuska Valley! 140 pages, full color, 8.5″ x 10″ paperback, maps, resources, index and photo index. • $29.95 plus $5.00 postage and handling. • To order via check or money order, mail your order to Northern Light Media, PO Box 870515, Wasilla, Alaska 99687-0515. A website for the book, with excerpts from several chapters.